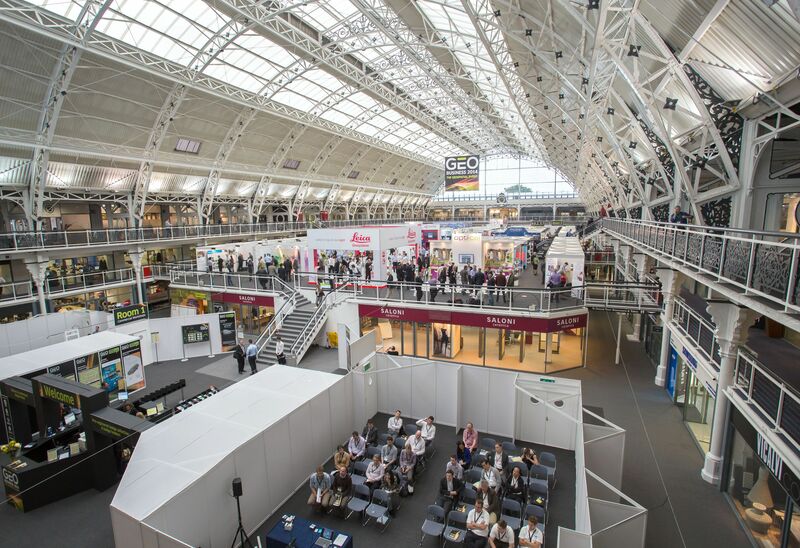 GEO Business is shaping up to be one of the most important shows in the geospatial calendar, with 3000 international visitors expected to attend. This geospatial event is designed for everyone involved in the gathering, storing, processing and delivery of geospatial information. For a couple of years now, Orbit GT is hosting a booth at this yearly event. This edition, we will focus on the impressive new autodetection features coming along with our version 18 solutions for 3D Mapping (Streetview, Nadir, Oblique; Mobile, Terrestrial, Indoor, Aerial), as well as our recentely released 3D Mapping Cloud product. If you like to arrange a meeting, please do not hesitate to contact us on beforehand. We are happy to catch up during or after the event!